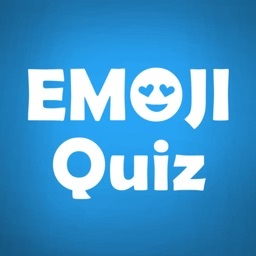 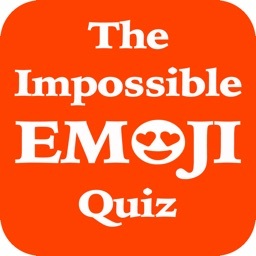 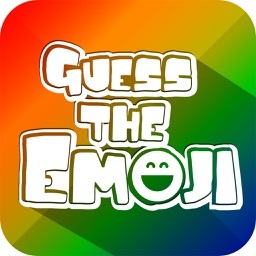 Can you guess the emoji puzzles? 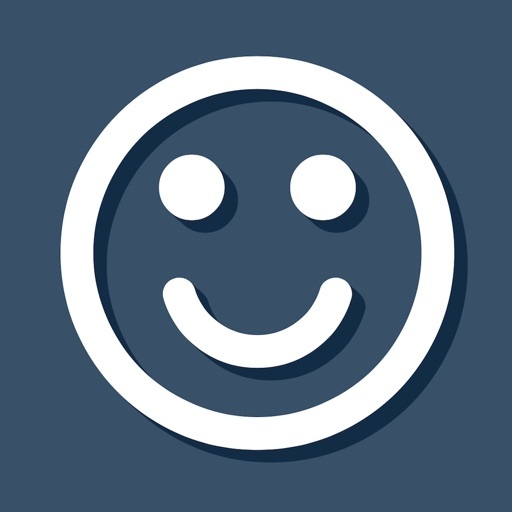 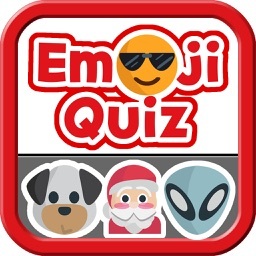 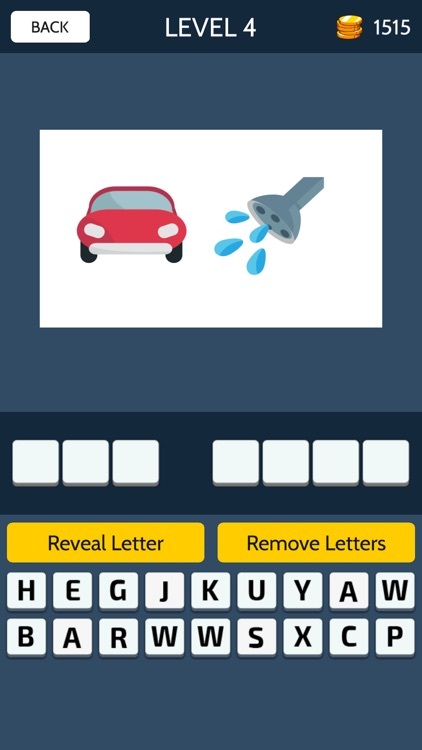 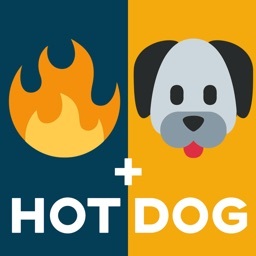 Fun new family trivia game from the makers of Word Swipe - test your logic and reasoning skills by trying to guess what each of the emoji puzzles are describing. 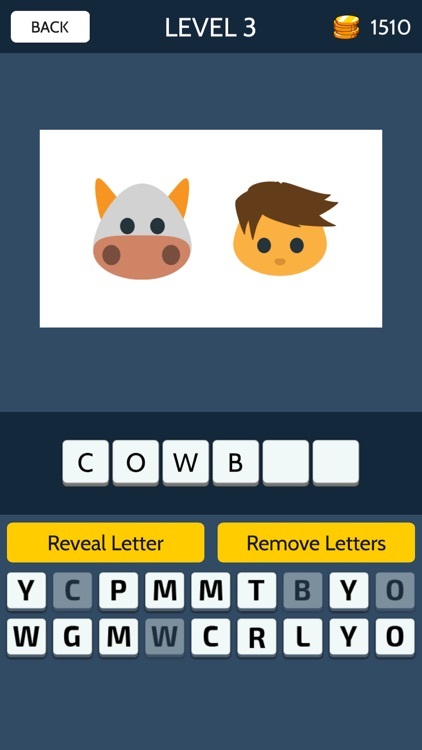 Featuring hundreds of emoji puzzles to keep you busy and a selection of hints to help you out when you get stuck!